Tata Motors today announced that it has decided to rename its soon-to-be launched hatchback. The car’s acronym was “ZICA”, derived from “Zippy Car”. 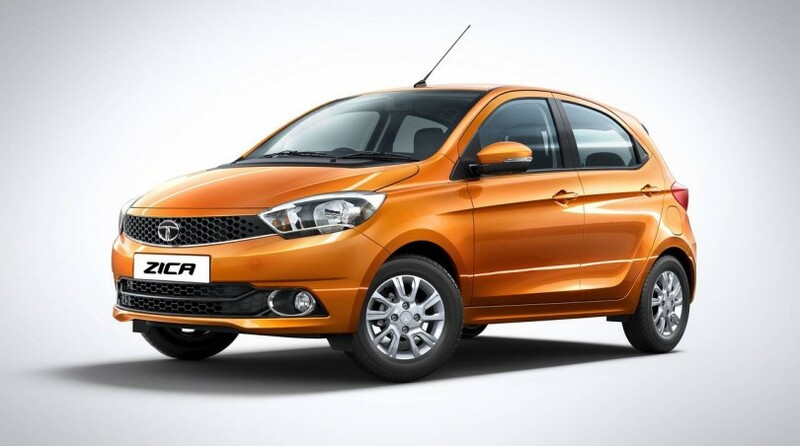 Empathizing with the hardships being caused by the recent “Zika” virus outbreak across many countries, Tata Motors, as a socially responsible company, has decided to re-brand the car. The new car is backed by Tata Motors’ “Made of Great” campaign, with the motto, What drives us from within is what makes us great”. Tata Motors is committed to doing what is right for its customers; the car, which has been designed for young people, has already received enthusiastic reviews from informed commentators, and the company is determined to place it in the market addressing all relevant needs of the target audience. The new car will be showcased publicly for the first time at the Auto Expo 2016, in New Delhi (Greater Noida) from February 3 – 9, 2016. While it carries the ‘Zica’ label for the duration of the event, the new name will be announced after a few weeks, ensuring all necessary consumer/ branding and regulatory aspects are addressed, and the launch will take place thereafter.